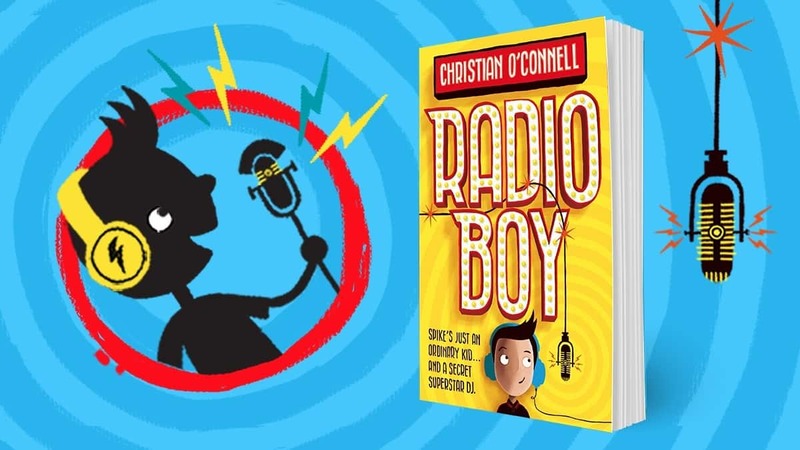 Check out Radio Boy – the debut book from presenter Christian O’Connell! For fans of David Baddiel, Wimpy Kid and David Walliams! 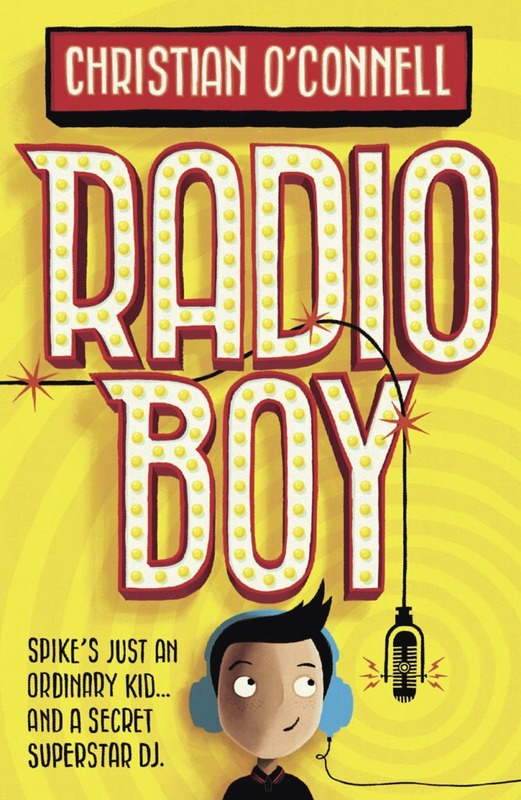 Radio Boy is the new laugh-out-loud book from actual breakfast radio star, Christian O’Connell! Meet Spike (a.k.a. Radio Boy) – a 11 year old with an extraordinary secret radio show! When he becomes the first presenter ever to be sacked from hospital radio, he decides to carry on from a makeshift studio in the garden shed, with the help of his best friends Artie and Holly, disguising his voice and going by the moniker Radio Boy. Week by week, word gets around and soon Spike is a star… if only people knew it was him. 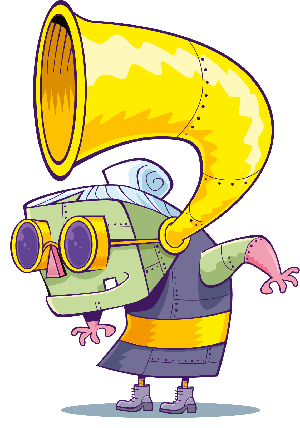 When Spike begins to believe his own hype, and goes too far with his mocking of the school headmaster, a hunt is launched for the mysterious Radio Boy. 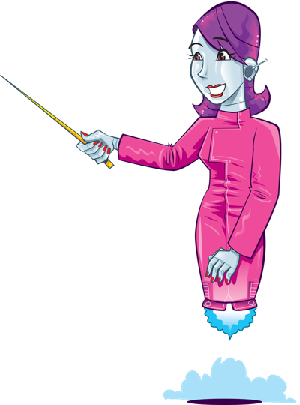 Click here to get Radio Boy!